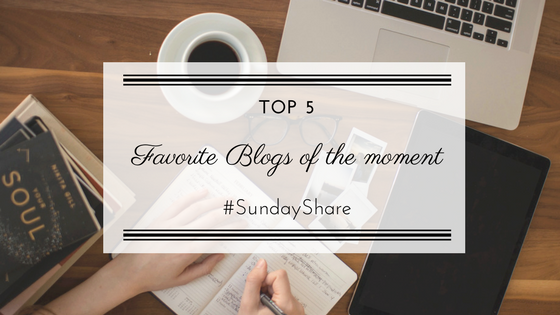 And with this in mind, I thought it would be nice to just share with you, some of the blogs I have been reading more lately. This does not mean they are the only ones, but just my current favorites. Click on their names and check their blogs! Her blog is just beautiful, nicely organized, great photography and her reviews are very helpful and to the point. All these characteristics are what I search for on a blog. Yet, she keeps it real and very easy to relate. You know it's a person behind the computer and not just someone trying to "sell you something" if you know what I mean. I found Erin on Twitter and totally recommend you go and check her page out! "Gata", her nickname, is always writing about the latest topics and in a very "spiced up" way. I love it! Her blog is in Portuguese only, but it's totally worth to check it out. If you want to read someone who always has a strong, sincere and clear opinion about whatever hot topic, then you must check her blog out! Anna, I also discovered on Twitter, actually during a Twitter chat. 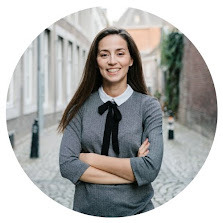 Even though she's Dutch, her blog is written in English and covers a wide variety of subjects, from beauty reviews, to food-related posts or even travel tips/reports, and many more lifestyle posts,. Her blog's layout is lovely and a delight for the eye. Cherrie is a Portuguese young lady who writes one of those "list-blogs". It always amazes me how well she can do that! It's a true talent to be able to point out a number of facts about any subject. Even though her blog is written in Portuguese, I strongly advise you to go and check it out. You may find yourself identifying with the lists she comes up with. At least, I do!! Like her blog's name says "It's all Zara - a blog of all kinds" and I never found a blog's name so true to its content. Zara writes about pretty much everything but with a very personal touch and real that I simply have to check her posts anytime there is a new one! As I am trying to pursue a new food diet/habits, her blog is a great guide! Love to read her food-related posts. A true inspiration! Did you know any of these blogs? 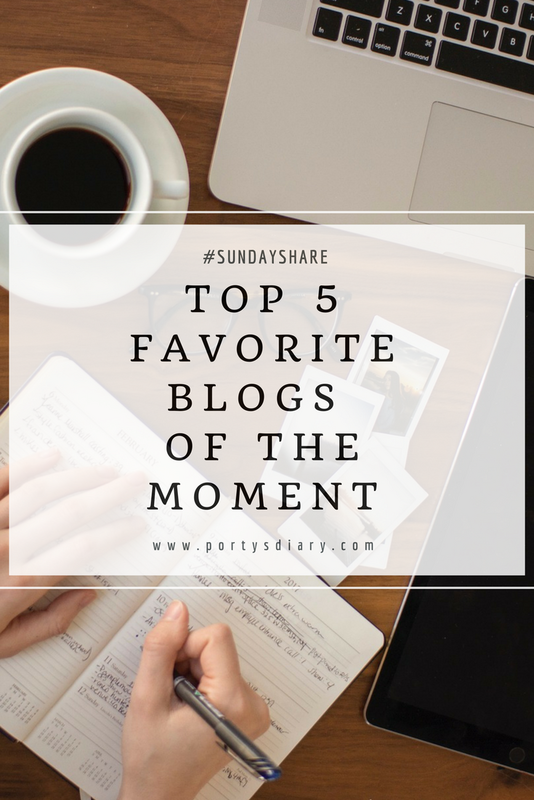 What are your favorites of the moment? share with me in the comments! Conheço o Life of Cherrie e gosto muito. Vou conhecer agora os outros. Feliz em saber que ficaste a conhecer mais blogues! Muito, muito obrigada por teres referido o meu blog <3. Sinto-me honrada por ter sido mencionada. Quanto aos outros blogs, não conhecia, mas já vou espreitar :).